Whether it is a small move with only a few items or a full-furniture home, we do it all. Top rated and designed to fit your needs. 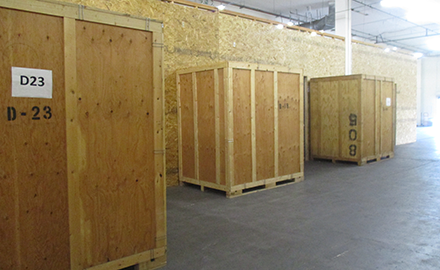 Puma provides the best storage services in San Francisco, superior service, competitive prices and dust free storage. 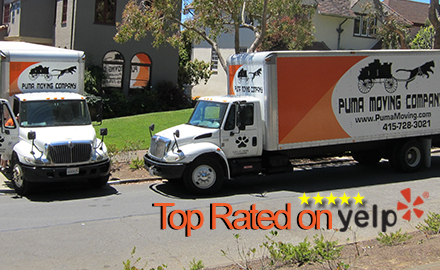 Puma provides full service storage services. Just give us a call and the Puma professionals will pick up and store your items. When you need your items back, just give us call and we carefully deliver your items back to you. 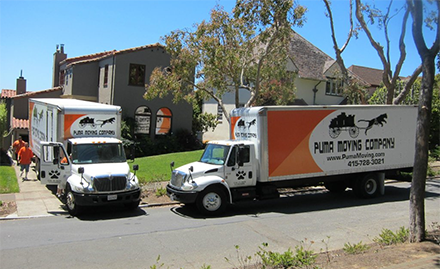 As movers in San Francisco, Puma Moving offers a full line of moving and packing services customized to fit your moving needs. Whether it is a small move with only a few items or a full-furniture home, we do it all. 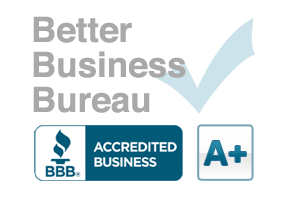 Our San Francisco moving services are top notch and offer the complete range of offerings. 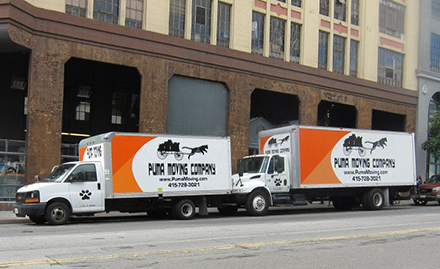 In addition to residential moving services, Puma Moving is experienced in commercial moving services. We understand that commercial moving requires experienced and knowledge personnel, state-of-the-art equipment, and commitment to meeting a client’s needs and expectations. Puma provides first class logistic services in South San Francisco including freight, freight forwarding, warehousing and distribution, shipping and storage. Puma offers scheduled and on demand logistic support to help keep your supply chain running smoothly. From tracking and inventory to secure dust free storage, Puma provides first class supply chain services. Top rated and designed to fit your needs. Puma provides the best logistics and supply chain services in San Francisco, superior service and competitive prices. If you operate a small business or a fortune 500, the Puma professionals can help keep your supply chain running smoothly.